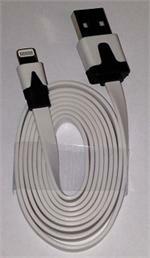 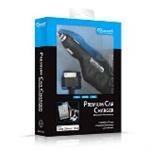 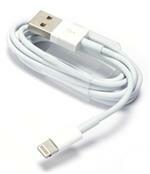 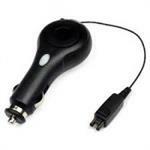 Vehicle Power & Charge cord for Nokia cellphones. 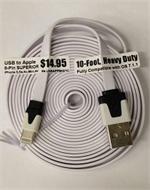 Compatible with 31XX, 50XX, 60XX, 61XX, 62XX, 63XX, 65XX, 66XX, 70XX, 72XX, 73XX, 75XX, E61-E90, N70-N96, & many more (see x-ref). 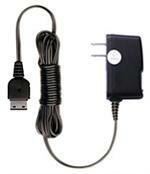 CAMO-V3 : 12VDC Power-Charge Cord with mini-USB conn. for Motorola, HTC, T-Mobile, Blackberry, etc. 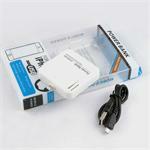 The CAMO-V3 is a vehicle DC Power/Charge cord for Motorola V3, V3C, V3i, V3M PEBL U6, etc. 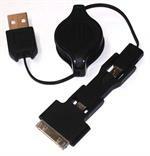 Plugs into 12-13.8VDC socket, has coiled cord, & mini-usb connector to plug into phone. 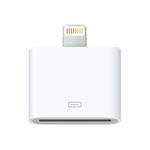 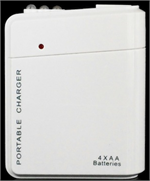 Provides Quick-smart charging for the battery, and power for the phone. 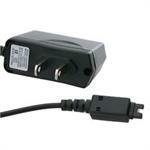 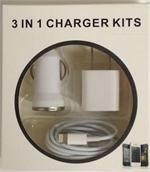 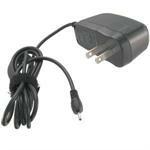 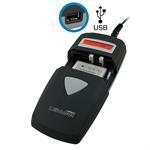 TCMO-185 : Worldwide plug-in travel charger for Motorola/Nextel V60, V120, 185 cellphones, etc. 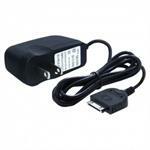 TCMO-185: Plug-in battery charger for Motorola V60, V120, Nextel 185, etc. 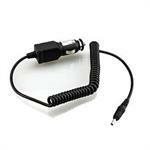 Plugs into 100-240VAC wall outlet; has coiled cord; other end has 2-prong connector to plug into phone. 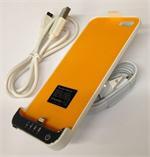 Charges battery & powers phone.